1. General Data Protection Regulation (GDPR) compliance. 2. Compliance with the expected data security standards for health and social care for holding, processing or sharing personal data. 3. 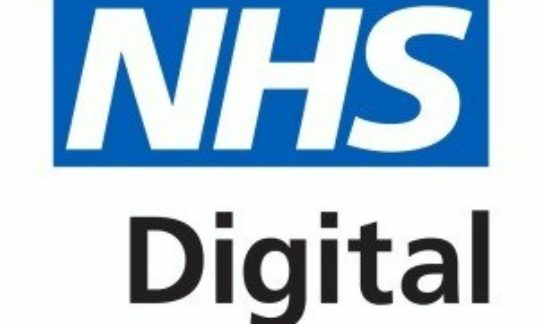 Readiness to access secure health and care digital methods of information sharing such as NHSmail and Summary Care Records (a summary of GP information about an individual) and local information sharing solutions. 4. Good data security to the CQC as part of the Key lines of Enquiry (KLOEs). Step 2: Complete your organisation profile, you will be asked a series of questions about your organisation. 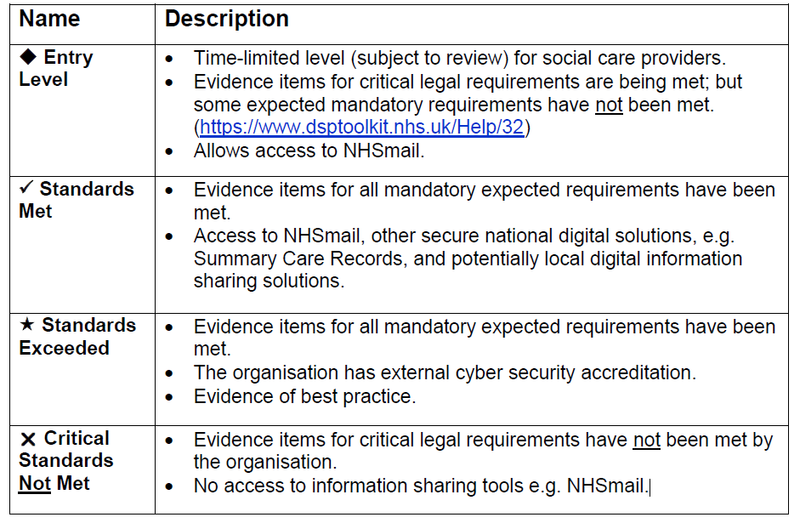 Step 3: Read the Entry level evidence items (https://www.dsptoolkit.nhs.uk/Help/32) and start pulling this information together.